Thank you for sharing this. There are some great resources in here. I am preparing to introduce this to my whole primary school next year and am excited to have some more resoruces that you have share here. I love the way you describe technology in the classroom as “amplifying the learning experience.” That is a perfect way to describe it. I think SAMR model can be quite abstract when teachers are first exposed to it. Themany examples online help, but I think the questions you have added here are wonderful guides to really allow teachers to evaluate the level of integration they are utilizing. 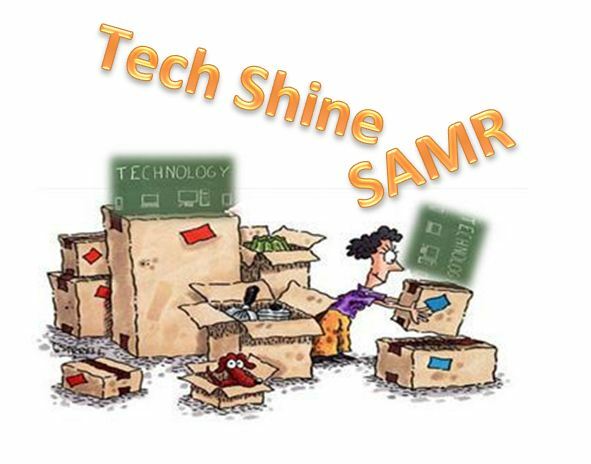 These would be great to pass on to teachers as they are learning to use the SAMR model!